Zig wakes up to a dreary rainy day. But his magic umbrella whisks him far away where he meets a little yellow bird. Zig follows the bird to a large cave with a sleeping monster lying in front of the boulder. Zig uses his umbrella to pry the rock away from the entrance and hundreds of little yellow birds escape. However, it also wakes up the monster. Now Zig has to use the umbrella to protect himself and his new friends. 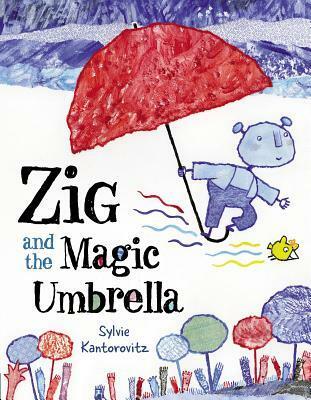 When Zig stabs the monster in his belly, it turns into a tiny brown bunny which Zig takes with him in his magic umbrella. Zig leaves the birds and the bunny on their own island and returns home alone. Zig is alone again… until the little yellow bird returns to give him a flower. April is perfect for some rainy day fun. Enjoy the gentle showers when you can! 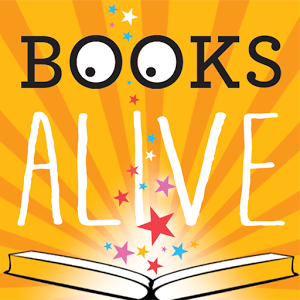 Puddle jumping, worm rescue, and plain old spring fun. 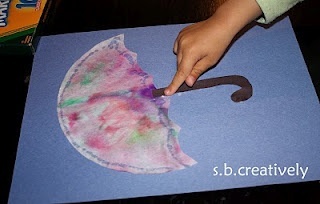 Use markers to decorate a plain white coffee filter and let the rain spread the colors to create a one-of-a-kind Rainy Day Umbrella. 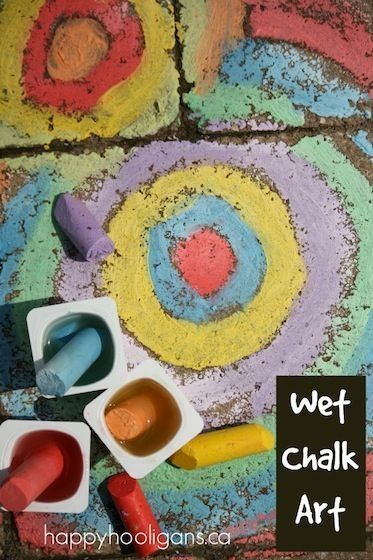 You can make chalk art in the rain or go out on a dry afternoon with your chalk and a bucket of water.